The prolific works of David Bailey CBE are currently on display at Gagosian London as part of an exhibition honoring the iconic British photographer. 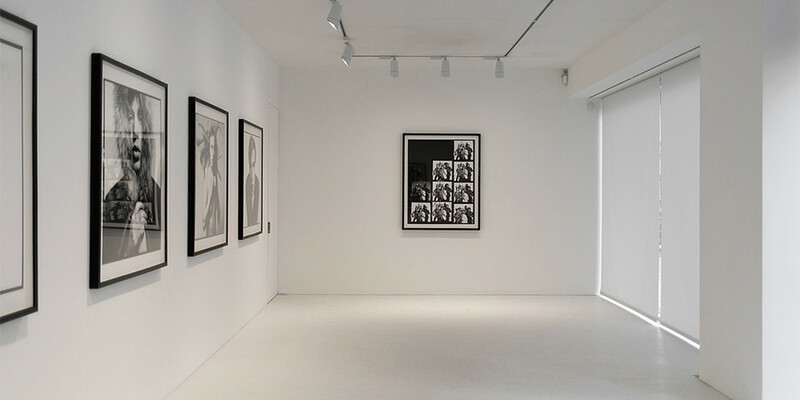 Entitled “David Bailey: The Sixties,” the showcase features select archival pieces spanning portraiture, fashion editorials for British Vogue throughout the 1960s, and intimate visuals of close friends and celebrities such as Mick Jagger, The Beatles, and Andy Warhol. The self-taught artist harnessed a distinctive aesthetic of up-close captures, shock-white backgrounds, and unconventional poses. Tour the exhibition above and then head over to Gagosian’s website to learn more. “David Bailey: The Sixties” is on view until March 30. In other notable art happenings, check out Sterling Ruby’s SPECTER installation at Desert X.